Divine Spa – Holistic Wellness facility, located in the heart of downtown Cabo San Lucas, is a brand-new, state-of-the-art, massage services business; that has earned accolades for its Five-Star accommodations and professional care during its first year in operation. 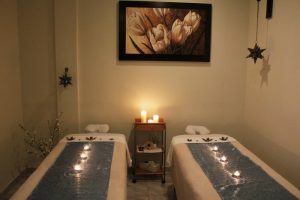 Holistic Wellness bilingual husband and wife owners, Agustin Sanchez and Nora Castro, have gone to great lengths in their passionate dedication to helping guests achieve the ultimate in relaxation. We can easily be found around the block and down the street from the northern entrance of the world famous Cabo Wabo Cantina. 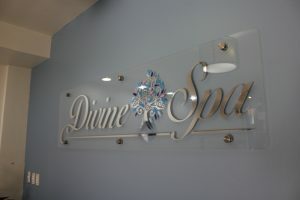 Divine Spa’s offices are a stone’s throw from the Amelia Wilkes Plaza and a few feet from The Cabo Coffee Company. 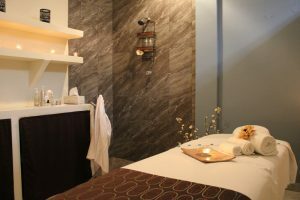 According to Sanchez, treatments and rituals are holistically designed to instill power, beauty, and energy into every one of their health conscience guests. “We moved from our initial location, in order to better serve visitors to Cabo, by making it easier to find us,” commented Agustin, while elaborating on Divine Spa’s growing demand among visiting tourists, and their desire to pamper themselves with a great massage.